When it comes to sales, objections are a natural part of the process. Everyone says that you must overcome objections; but how? 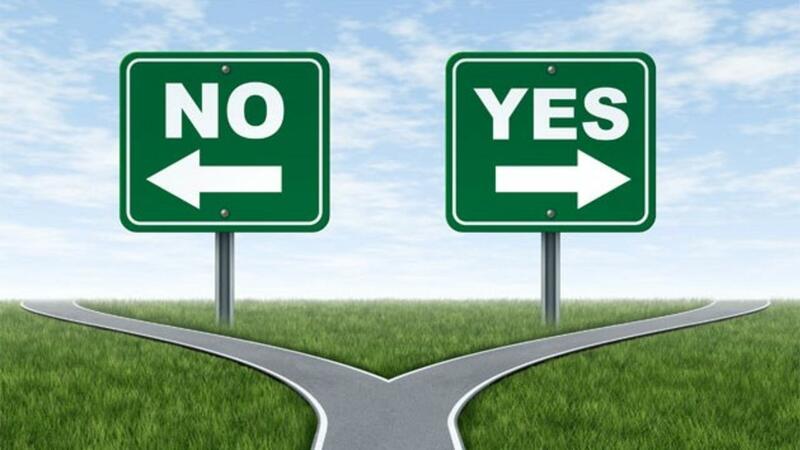 This webinar recording is going to give you two specific ways to deal with objections and then show you how to craft your own responses that work to the two or three objections you come up against all the time.